This major update focuses on making the Guilds at Mahjong Time smaller and more competitive. 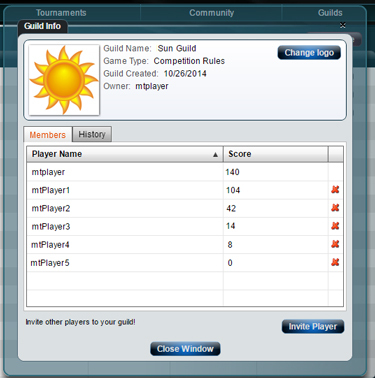 All of the old Guilds have been removed, and players can now form all new Guilds with their friends and fight for positions in the leaderboards! Guild play will be available in EON only. 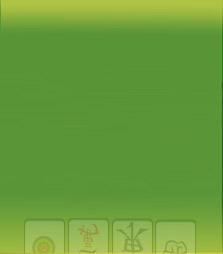 EON is the definitive and the only supported version of Mahjong Time. - Guilds penalties: If a guild member leaves a guild he cannot join it again during 14 days; if two or more members leave a guild, the next players to join will earn points for the guild after 24 hours.